We are Natural Stone from Indonesia. We Produce high Quality of Natural Stone Indonesia with great Price. 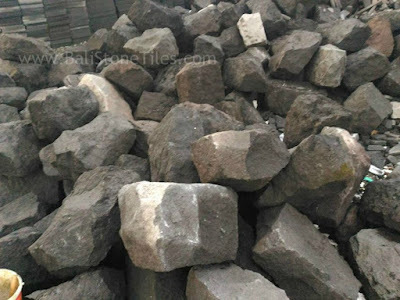 We Supply Our Material direct from Mining Location. 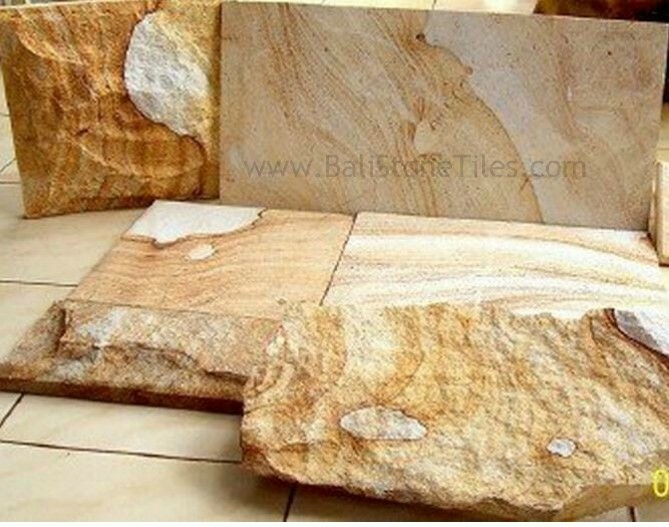 Our Manufactured had sent Natural Stone Tiles Indonesia to many country like Asia, Australia, Europe, Africa and America. 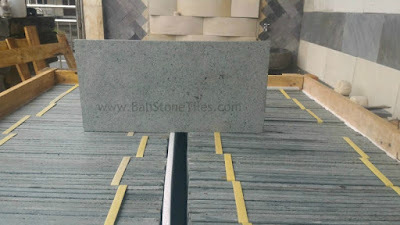 Natural Stone Tile Indonesia has many type like Andesite, Green Stone Sukabumi, Lava Stone Indonesia, White Limestone, Cream Limestone Indonesia, Yellow Palimanan Sandstone Tiles and Kerobokan Bali Sandstone Indonesia and Slate Stone Indonesia. 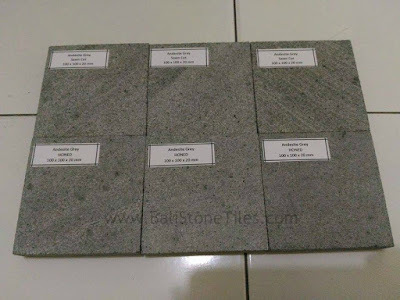 Green Stone Sukabumi are Rare Pool Tiles from Indonesia. This Rare Sukabumi Stone Tiles just can found from Java, Indonesia. 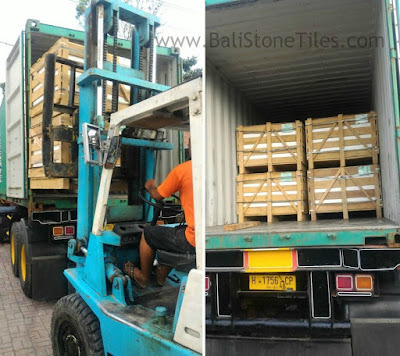 Sukabumi Pool Tiles are using to many Luxury hotel In the world. 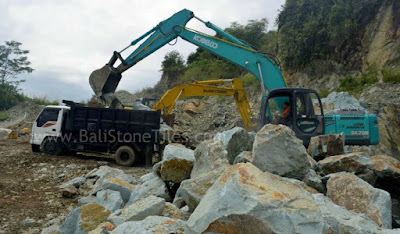 We has sent This Green Stone Sukabumi to Malaysia, Australia, Africa, etc. Using Pool Tiles with Green Sukabumi stone will made our Swimming Pool has Elegant Green Color. Cream Limestone Tiles has great Natural Cream Color. Cream Limestone has Characteristic like White Limestone Indonesia. 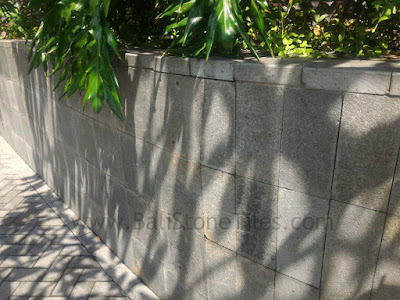 Cream limestone Indonesia is easy to form many type like Stone Tiles or carving because Cream Limestone Indonesia is soft rock Material. 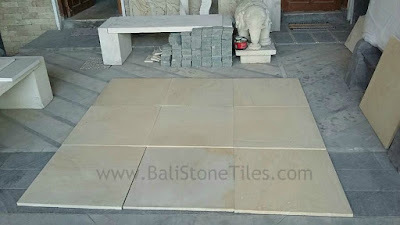 If we used Cream Limestone Indonesia with Big Size for Floor, Pool deck, etc. we need more thickness to keep it from broken or Crack. 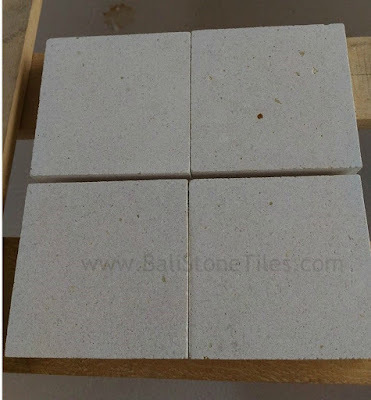 Cream Limestone Tiles can applied to Wall, Floor, Staird, Pool tiles, Pool deck, etc. 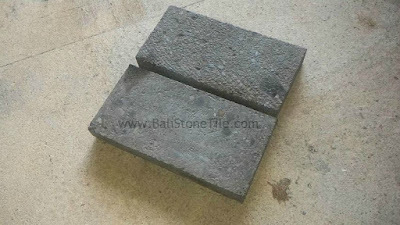 Last Elegant Traditional Stone Tiles Called Kerobokan Stone Indonesia. Kerobokan Bali Indonesia can Fopund many Building in Bali Island. 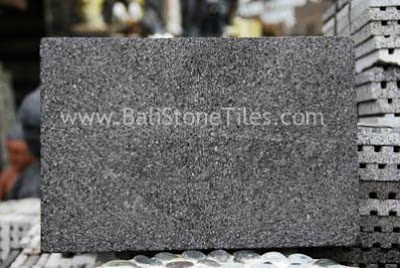 This Stone has Traditional Grey Color. 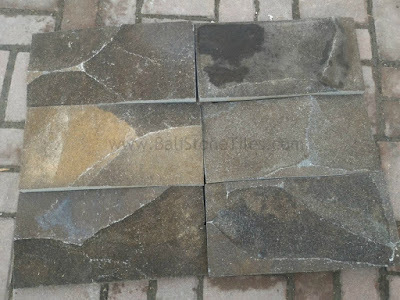 If we want Make Modern Design with Traditional view, We can applied this stone for Our Building. Kerobokan Sandstone Indonesia has Traditional Style like Bali's Culture. Bali's Culture is very interest and Traditional like the Wall with Keorbokan Bali. Our Manufacture has Great Packaging for Our Client Stone Tiles. 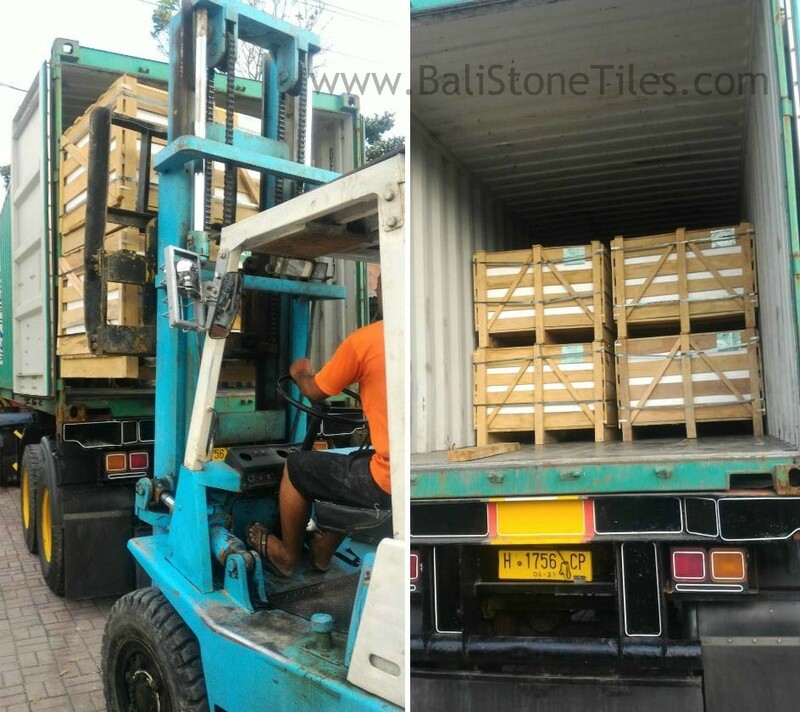 We are using International ISPM standard packaging. with ISPM standard we are using solid wood with Strapping belt. 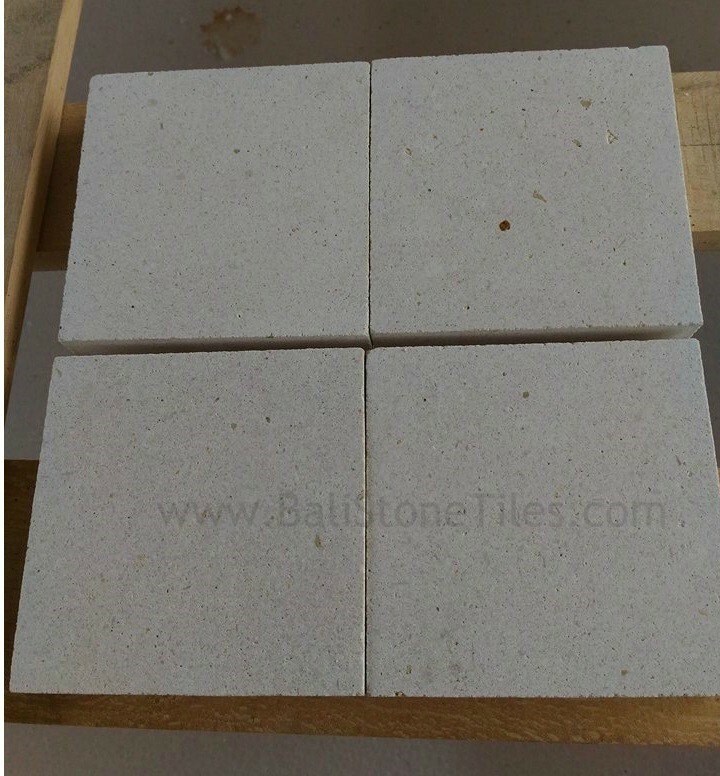 We also Add Syrofoam to keep Natural Stone Tiles far away from cracker or Broken. In below you can see some of our Packaging.